Enerpower was founded in 2005 and is now one of Ireland’s leading renewable energy efficiency companies. We deliver high quality products and services with unparalleled sector knowledge guaranteeing you and your business energy savings. Enerpower provide a wide range of cost-effective and sustainable energy solutions for public, industrial, commercial, agricultural customers working across both Ireland and Northern Ireland. 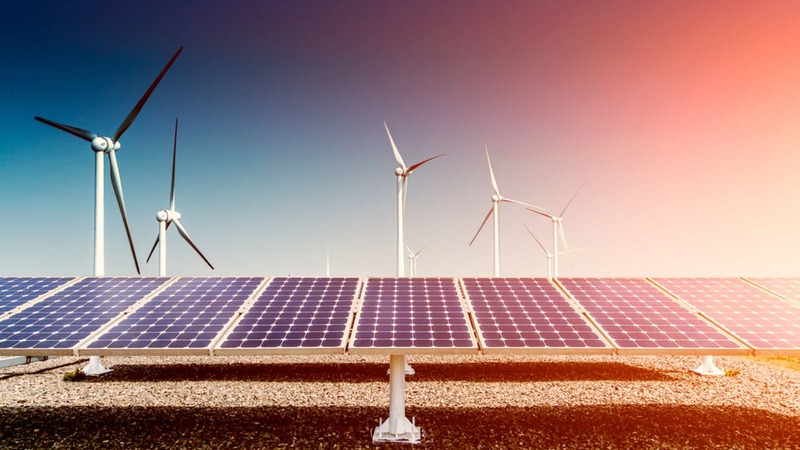 We are experts in renewable energy sources and offer a complete service of assessment, design, supply and installation of Wind Turbines, biomass boilers Ireland, Fuel Supply such as a wood chip and wood pellets, District Heating, ESCO, and Solar. 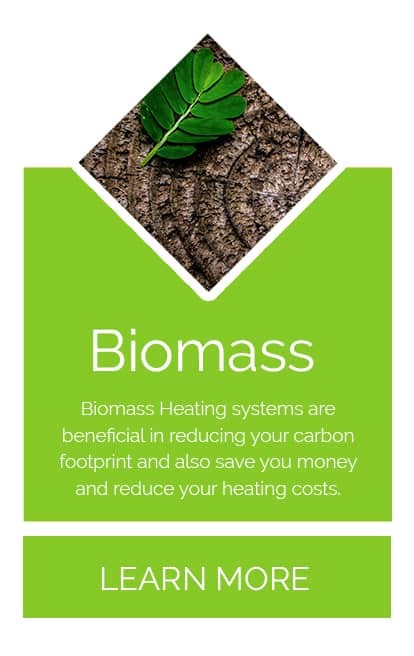 Biomass Boilers are beneficial in reducing your carbon footprint but will also save you money and reduce your heating costs. A solar PV system is one of the easiest and most beneficial renewable energy resource available to businesses. Solar Power Systems help you to be independent of electricity and save you money. 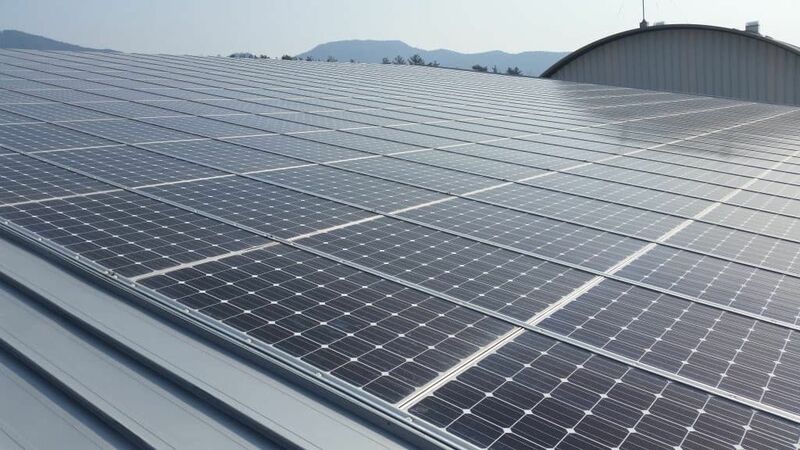 We specialize in Solar PV panels one of the easiest and most beneficial renewable energy technologies to add to any building, commercial or domestic. 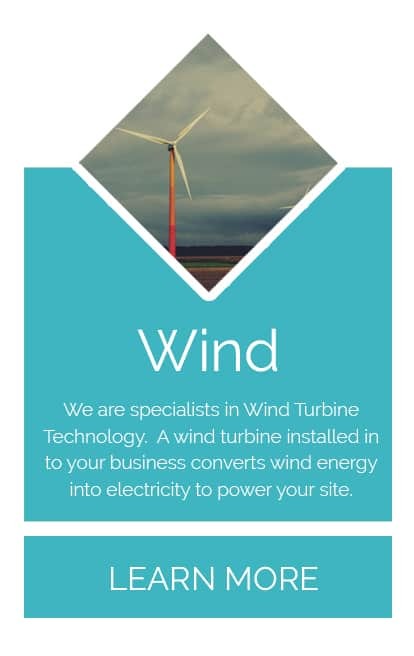 We are specialists in Wind Turbine Technology. A wind turbine installed in to your business will allow you to convert wind energy into electricity to power your site. We supply biomass fuels such as Wood Chip and Wood Pellets, and deliver to all of Ireland and Northern Ireland. Biomass renewable energy fuel is produced locally where possible. District heating system supplies heat to a number of units, residential or mixed use properties from a common heat source. 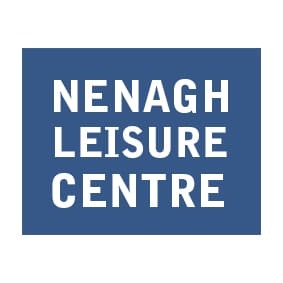 For example a biomass energy source heating a block of apartments or mixed use development ensuring a continuous and consistent supply of heat and hot water to all units. This will allow the developer to meet energy obligations and ensure energy savings. over 90% of our heating is supplied by biomass"
seven years in relation to our biomass boiler. over the last seven years." State aid has been approved for #renewable heat generation from technologies such as biomass, this means we are another step closer to the Support Scheme for Renewable Heat - click below to read more on this upcoming scheme. Putting yourself in control of protecting your business against future price increases by transitioning to solar pv. 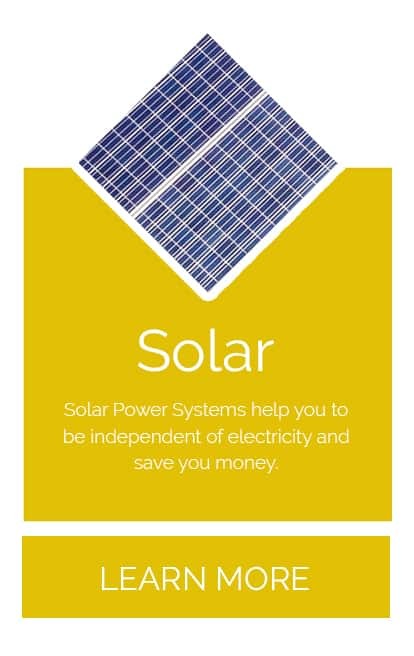 Call us today on 051 364 054 or click below to learn more on how solar pv can help your business. 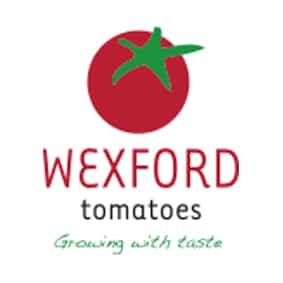 A profile of a great #Waterford Company making strides nationally and internationally. 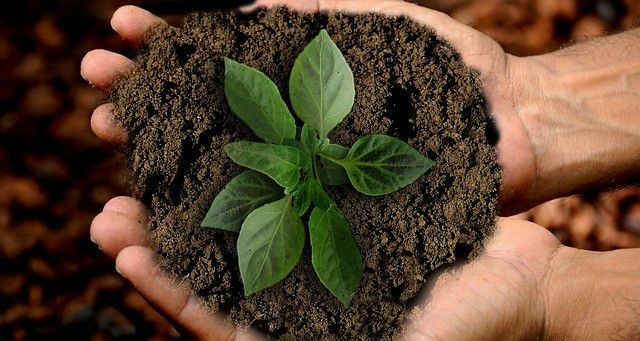 @chiabiaseed has become an industry leader in the supply of seed products to the Irish, European, and international markets. 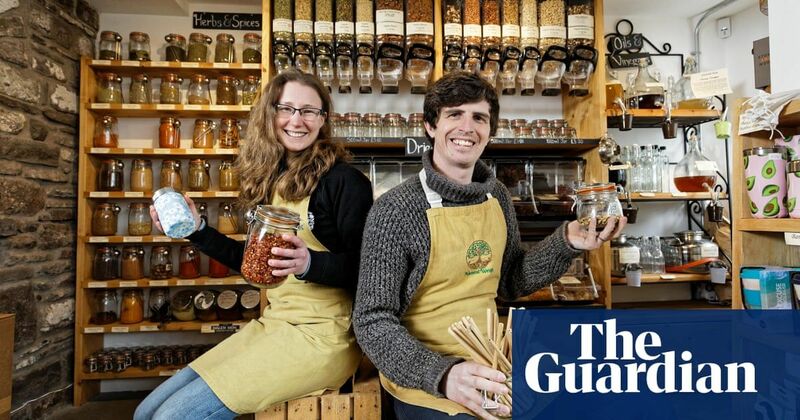 Shops that minimise the environmental impact of our consumer habits are springing up across Britain. 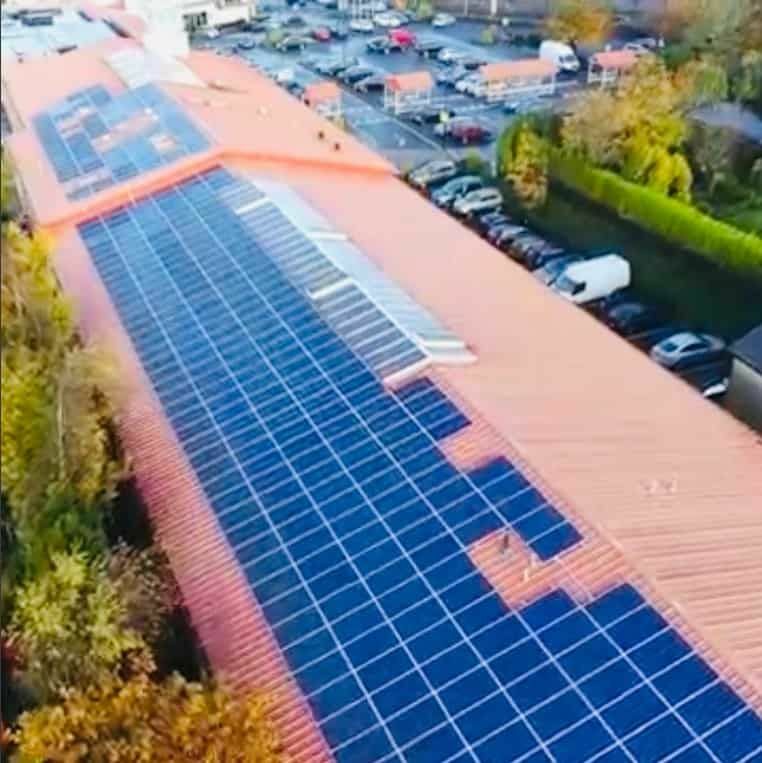 A look at the 100Kwp system installed at Ardkeen Quality Foodstore recently. Consisting of 363 rood mounted panels, these panels will generate up to 100,000KWH of renewable electricity pa. 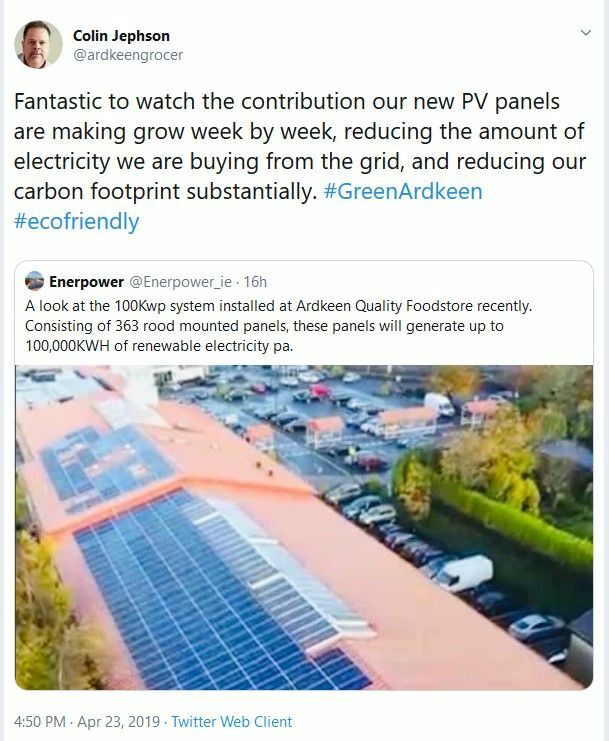 Some words from Colin Jephson of Ardkeen Quality Foodstore on their recent installed Solar PV panels to their store in Waterford. Delighted to have worked with a great team at Ardkeen who have a commitment to the environment and reducing their carbon footprint. Fantastic to see O'Connor Nurseries back up and running after the devastation of Storm Emma last year. 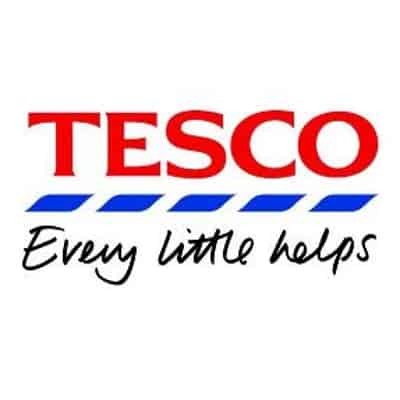 Well done to the team and all involved. While the country braced for Storm Emma, long-time Aldi supplier O’Connor’s Nurseries felt the full effect. With our support along the way, things are looking up for them! A profile of a great Waterford Company making strides nationally and internationally. 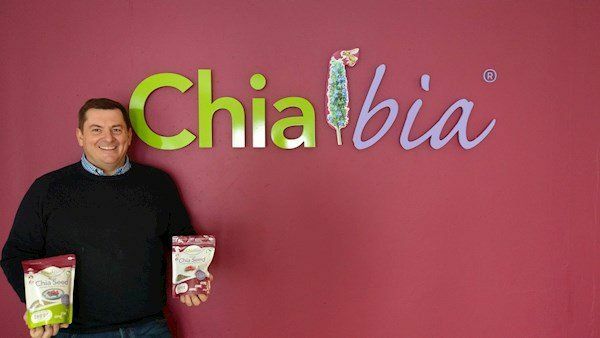 Chia Bia, a health food company based in Tramore, Co Waterford, has become an industry leader in the supply of seed products to the Irish, European, and international markets.